The Supreme Court have now ruled against Mr Platt, upholding an original fine charged to him for taking his child on a week's holiday during term-time. There are arguments on both sides - it's disruptive to a child's education to miss school, but on the other hand, the ever increasing cost of holidays during school holidays can be completely unaffordable for some parents. Perhaps the government should focus on maintaining reasonable costs for holidays during school holidays as many parents will now fear that prices will continue to hike. Thought also needs to be given to the child. With stress levels in children on the rise with increasing pressure to perform in exams, perhaps it's not so damaging for a child to miss a few days of school for a much needed break and some fun? A father has lost his legal challenge against a fine for taking his daughter on an unauthorised term-time holiday. 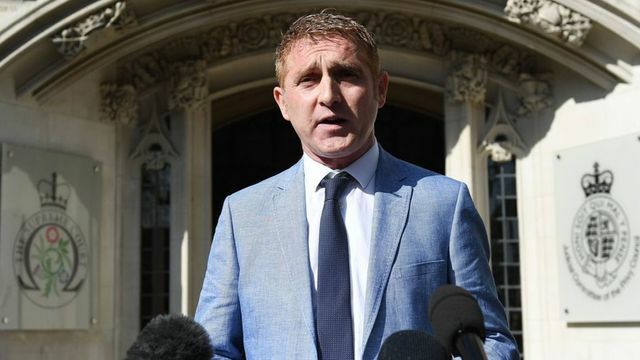 The Supreme Court ruled against Jon Platt, who had won earlier legal battles against a £120 fine in a case brought by the Isle of Wight council.He said the decision, over a trip to Florida, meant the "state was taking the rights away from parents".